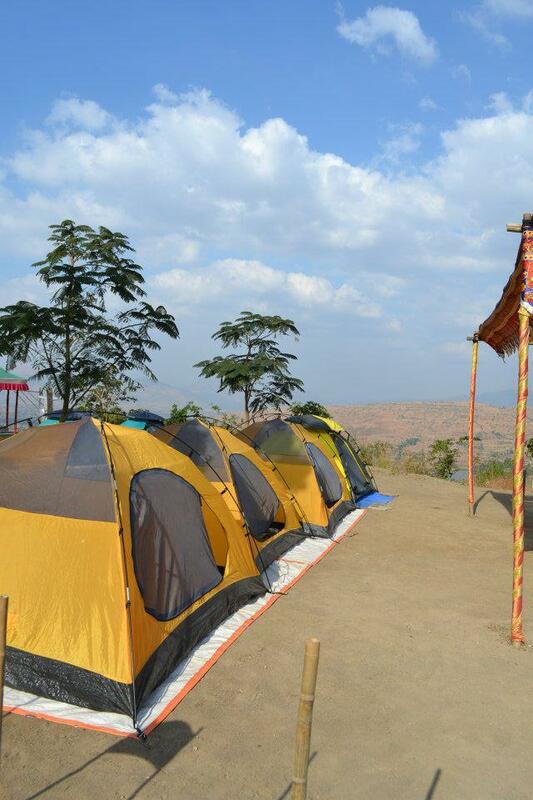 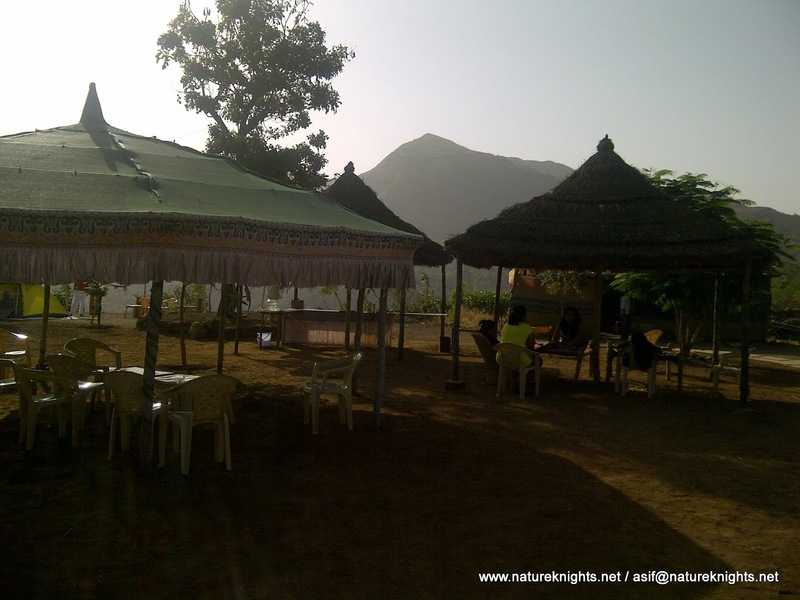 Offbeat camping on New Year Eve at 2500 feet.. 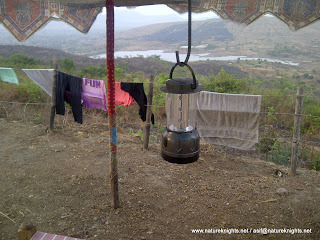 Reporting time at Campsite 4:00 pm. 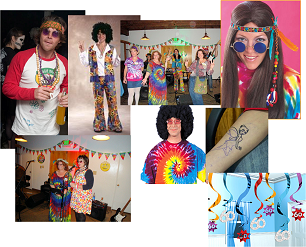 Fun Activities for New Year Eve. 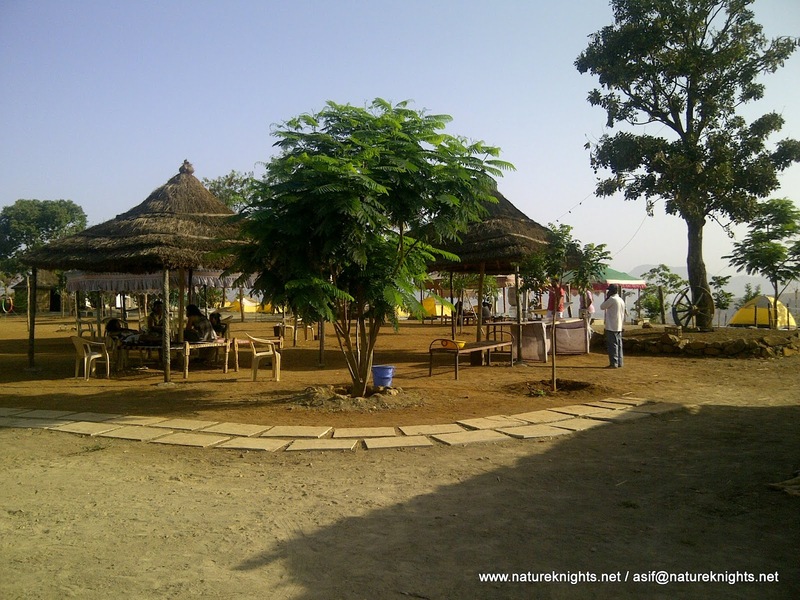 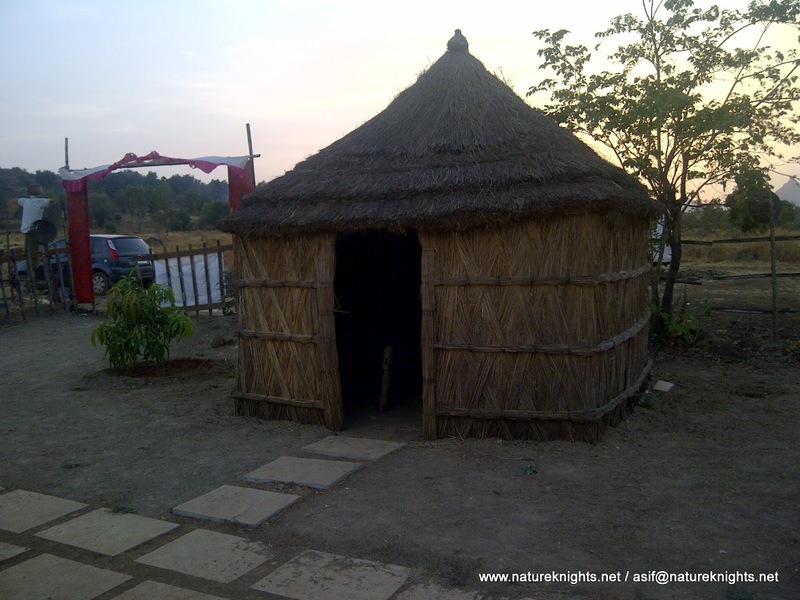 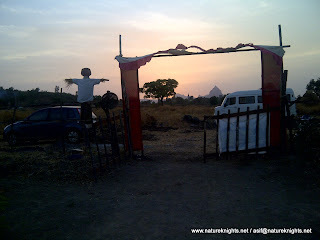 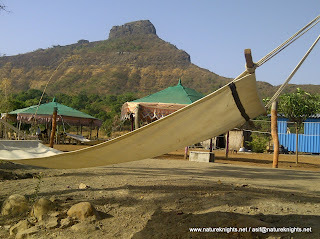 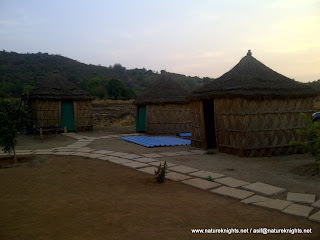 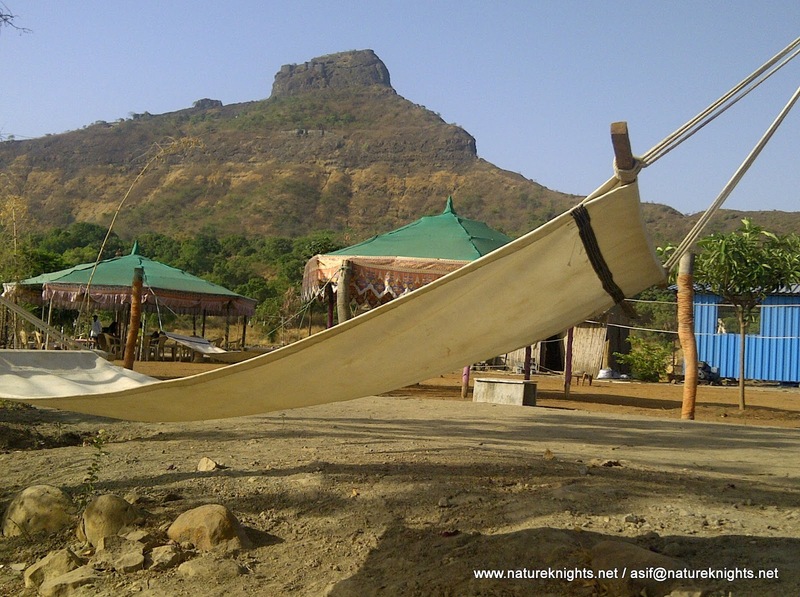 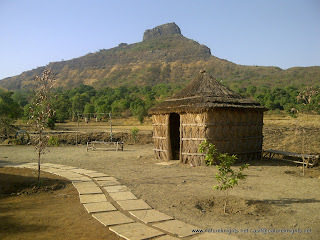 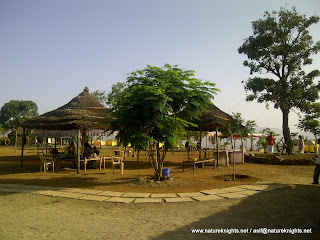 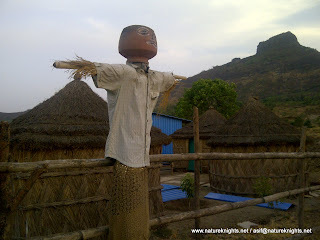 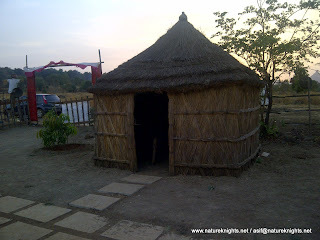 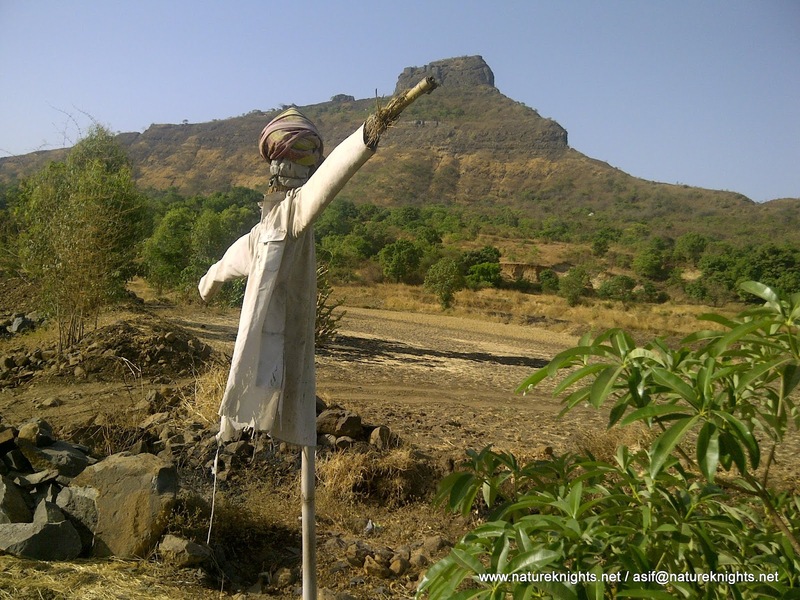 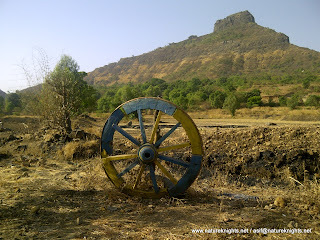 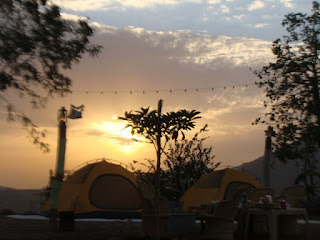 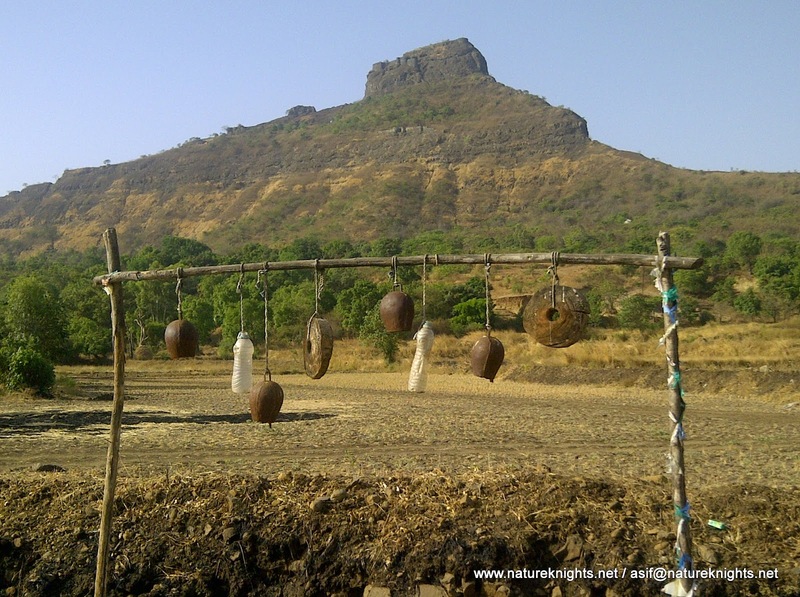 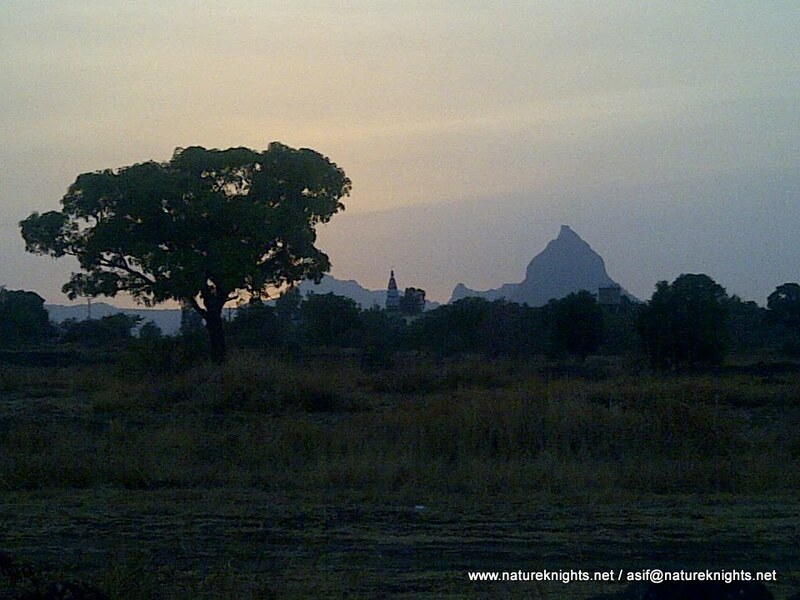 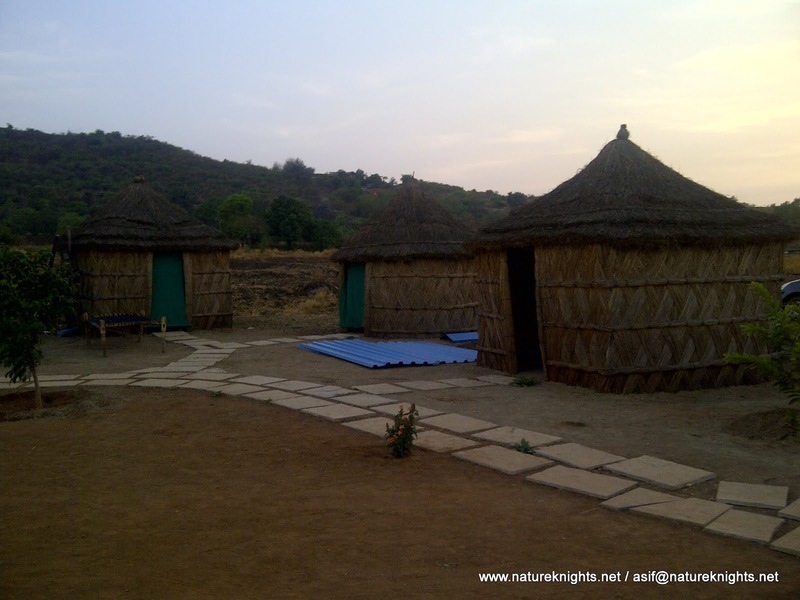 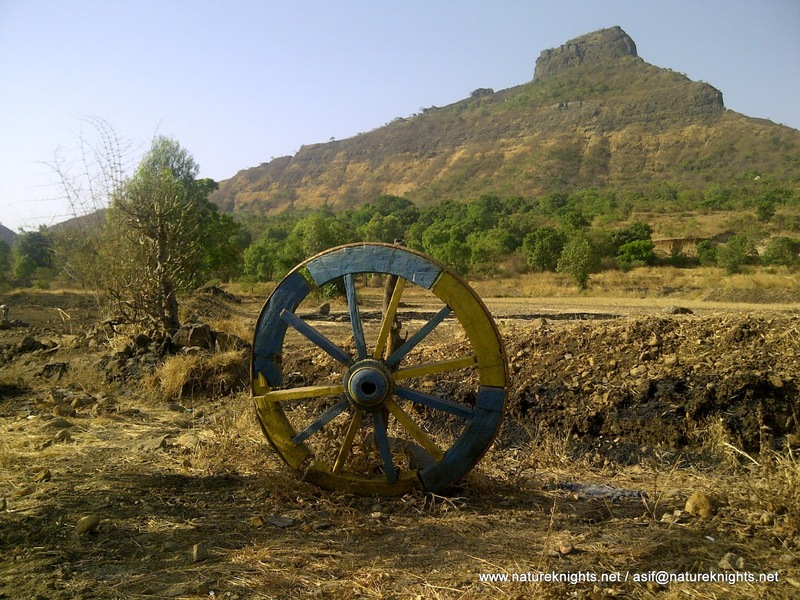 Other experiences possible: (Explore on your own)..
Camp Fee for New Year Special Outing - Rs.3600/- per head. Buffet Dinner Non-Veg, Dal, Vegetables, Rice, Chapati, and Salad etc. Camping package can be customized. 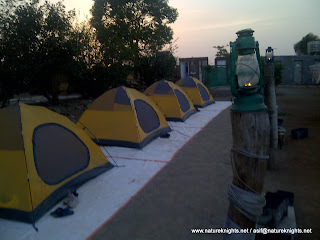 Dome Tents, Wash Rooms Available at Campsite. Kindly take care of your personal belongings, we will not be responsible for them.